How many of us have wished there was a way to play Android based apps on our PC and laptops and other Windows based devices. Well given the demand of such a process it was inevitable that such a system was to be developed. There are quite a few apps that claim it they can make this happen, among them Bluestacks is at the top of the list. 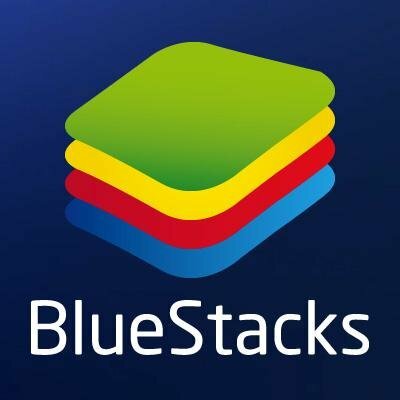 Bluestacks provide you with the framework to run Android apps in a Windows environment. First you have to download the app. Then run it through Bluestacks. It was launched in 2011 as beta but has come a long way since then. Once the app is available in bluestack app store you can download it easily. It is specially designed to provide the best gaming experience on your big screen windows based desktop devices. There are so many great and wonderful mobile gaming apps in the App store but players do want to try them on PCs with better gaming experience. Using this platform, especially designed for gaming apps can help in enhancing the experience. In Bluestack 3 the newest Bluestack version every pixel is aimed at giving the best experience to the gamers around the world. Bluestack Friends allows gamers around the world to interact with each other and chat in an animated manner. It will automatically adjust the resolution and settings of the game according to your system so you can enjoy playing without worrying about tweaking the settings first. 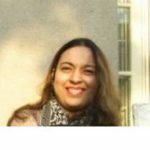 So if you are interested in playing some Android games in a windows environment, do download this platform and enjoy the game on your favorite screen.